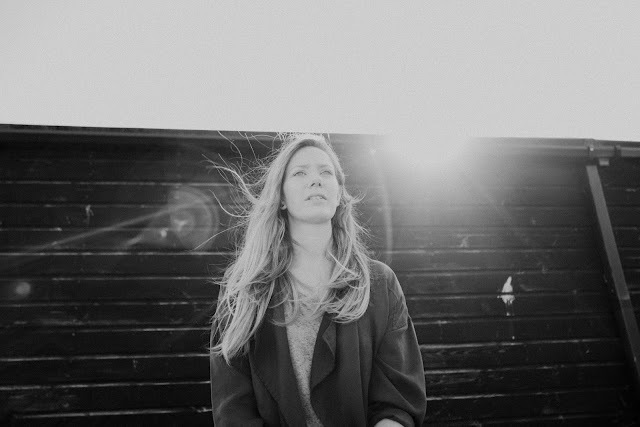 No rookie to the industry, Rhiannon Mair has spent her career so far cutting her teeth writing and producing for such heavyweights as Laura Marling, Bryde and Emma McGrath. Now stepping up to the plate as a solo artist under the monicker RUEN, she has a view to share the spotlight she's helped so many garner themselves. What I Need is a brooding alt-rock cut that builds to anthemic status, working in nostalgic flavours of 90s grunge while her vocals soar high above with a swaggering delight. Everything is perfectly placed and calculated to a point where it even feels like the timbre of her voice was made for this song. Tune in below to power up your day, and be sure to keep a tab on this exciting new artist.